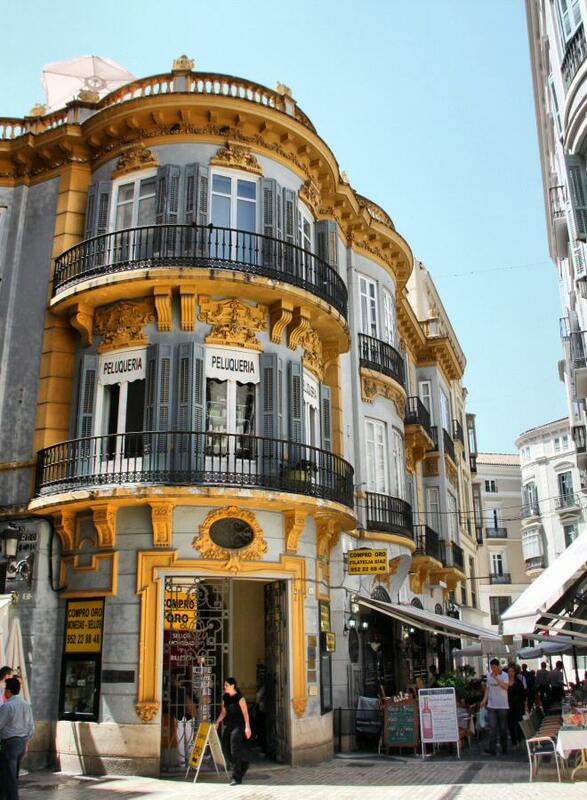 If your last visit to Malaga city dates from 5 years ago, you are in for a surprise. If it dates from 10 years ago or longer, it will even be a big surprise. A psalm of hammering, drilling and painting has been heard for years, and Malaga arose like a whole new city. Do you remember the time, when you arrived at a small airport? Driving into Malaga was a chaotic affair? The whole of the Costa del Sol was touristy, except for Malaga city? That era is gone. As a tourist in 2014 you can now prepare for a bubbly, modern city with state-of-the-art infrastructure. The rejuvenation started a decade ago with Calle Larios: the busy traffic axis turned into a gorgeous pedestrian shopping street and the central Place to Be for every visitor. And from there on the face-lift of the city expanded. Today you land at a huge, modern, glass airport. The motorways in all directions are brand-new, wide and come with very clear signs. The train station has been renewed – for Malaga is now also connected to the AVE or high speed train. Malaga has become a top destination for cruise ships, thanks to the new cruise port. The first 2 subway lines will open partially during the coming months, and more are planned in the future. This complete re-make of the infrastructure of Malaga, has turned the city in a very modern one. It has safeguarded its beauty, of monuments, architecture and views, as well as its history – and at the same time you feel to be in a contemporary city, among the most modern of Europe. Driving in and around Malaga has become easy, and so has taking public transport. It is little miracle that tourism into the city has taken off. The tourists come from all corners of the Costa del Sol, from the cruise ships, and from anywhere in Europe for a Malaga city break. Also from Russia and Asia the number of travellers is on the increase. Giving the Calle Larios an international feel. Very Andalusian… and cosmopolitan at the same time. The combination of the entrepreneurial boom and the rich artistic heritage has put Malaga back on the map, as one of the great Spanish cities.